Are you longing to connect with God and other women? Have you had a difficult time finding a church where you feel comfortable as you explore what it means to be a Christian? Stonecroft may be just what you are looking for. 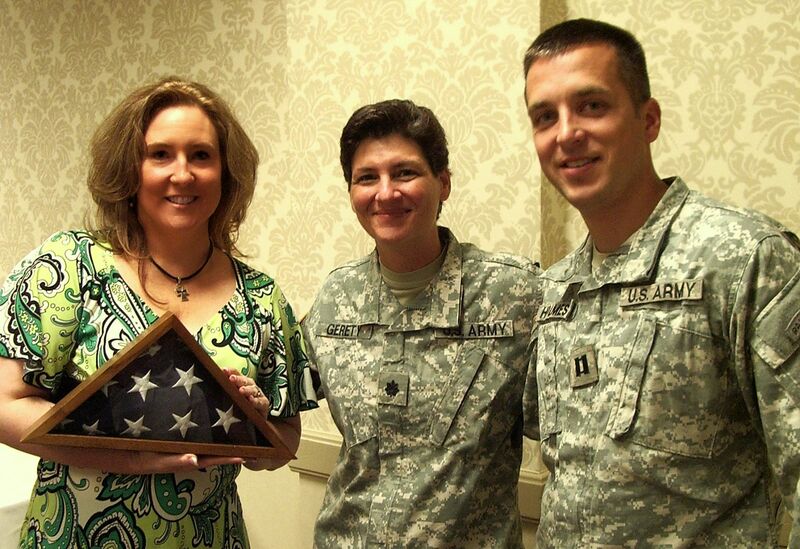 Trish has served as a national Stonecroft speaker for women's and military events. She uses her powerful personal story of childhood and sexual abuse to share how God used the pain from her past to bring her into a closer relationships with Him. Her relatable multi-generational approach appeals to a wide range of women of all ages, especially the next generation. Her Stonecroft presentations include an interactive feature segment which provides an expanded message of hope. Stonecroft is an organization devoted to meeting the spiritual needs of women in local communities through Bible Studies, resources, small groups and events. Stonecroft shares the Gospel with women worldwide through 25,000 volunteers who lead Bible Studies, host outreach luncheons and dinners, and plan other community events. Trish is honored to be a national Stonecroft speaker and feels privileged to travel and share a message of hope with women. 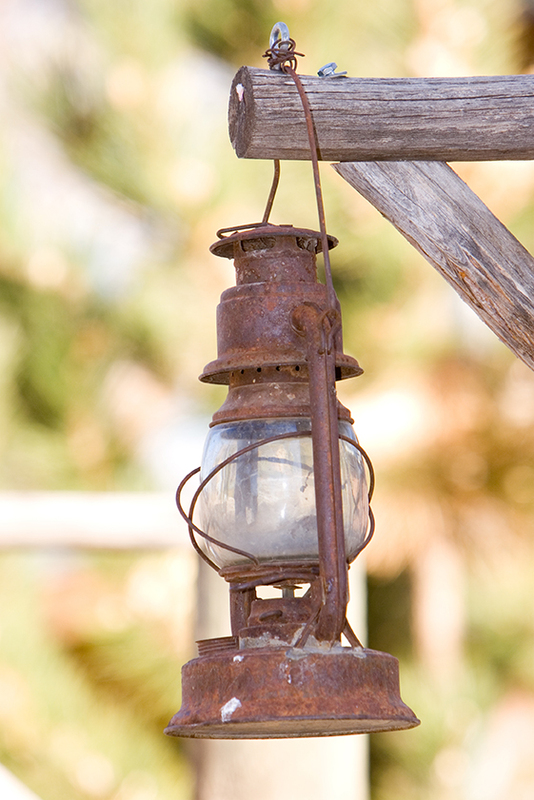 Trish offers pre-approved Stonecroft topics to share at your next event. She also has three Stonecroft approved books for sale at a book table for your event. Raising Little Women of God: A mother daughter discipleship program and Connecting with Christ at Passover: A symbolic seder event. Consider one of these topics for your next women's event. This talk includes Trish's heart rending and powerful mother daughter story and provides tools and new perspectives to reclaim your role as women. Using the pain of her past she encourages women to strengthen the important relationships in life starting with multi generational relationships. This talk appeals to women of all ages and teen and adult mothers and daughters. This talk includes a “How well do I know you” Quiz to help define commonalities in important relationships. 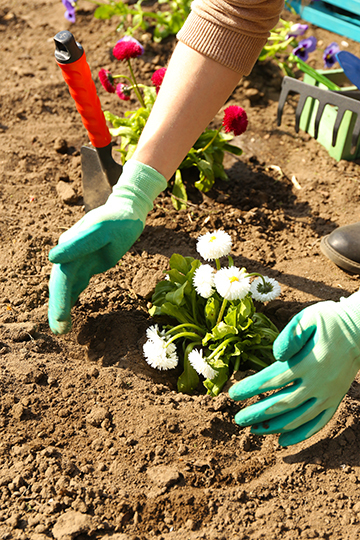 Using her painful childhood and young adult journey through abuse, Trish uses a gardening analogy to encourage women to set aside the past and thrive in the present no matter what their circumstances are. Drawing closer to God will help you bloom and grow right where you are no matter your circumstance. This talk includes am interactive gardening feature that helps women take away some tangible applications about changing their lives and relationships. Have you ever felt worthless? Have you doubted whether your life matters? This Christmas themed talk provides a foundation for women to consider their value and worth can only be found in God. Using the story of a lonely peasant girl, Trish weaves an impacting message about how God sees our value. No matter who we are and who the world has told us we are, all of us have something to offer the King. 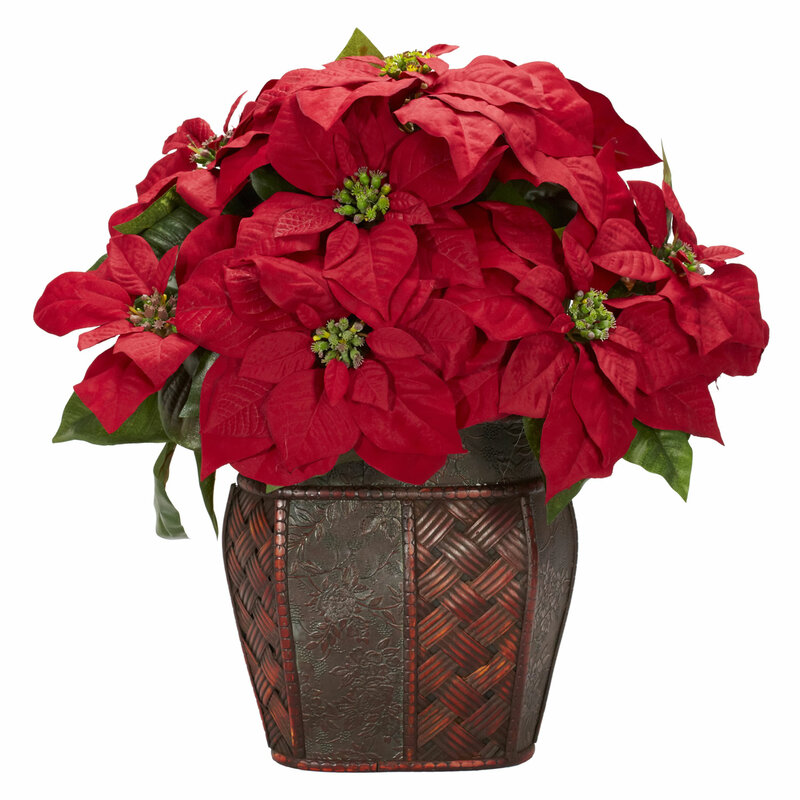 This is an interactive talk with an history of poinsettias woven into the message. Life can break you down. Life for women in the military or military wives poses unique challenges. Trish uses her own military experience to share a relatable message to active duty personnel and civilians. Using the pain from her past, Trish encourages women of all ages to turn their broken hearts, minds, and spirits over to God and enter into a beautiful life of freedom. This talk is substantial and would be appropriate for large group gathering as well as luncheons. No feature would be needed with this talk. Trish is a licensed crisis response Chaplain and uses her training to offer hope in a non-threatening and sensitive manner to women of all faith backgrounds. Most of Trish's Stonecroft Presentations include an interactive feature element so coordinators do not have to book both program segments. Download more information for these Stonecroft approved presentations. "The women loved Trish and her presentation. They are already asking to have her back. I will plan my next Christmas luncheon around her." "Our women were impacted today. We have not had a speaker like Trish before. We feel blessed to have had her with us and will certainly ask her back for the rest of the story." "Amazing story, amazing speaker. The best we've ever had." "Wow-that's all I can say is Wow. We serve an amazing God." "I've been set free. I have been playing church my whole life. Today I met Jesus. Thank you for this. My life will never be the same."